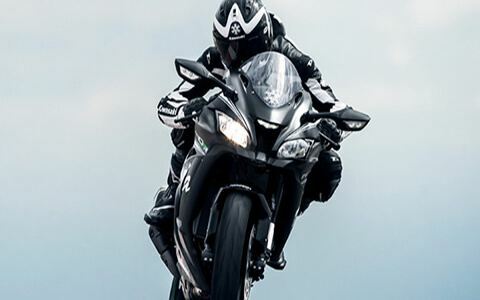 House of Cycles Inc. is located in West Monroe, LA. 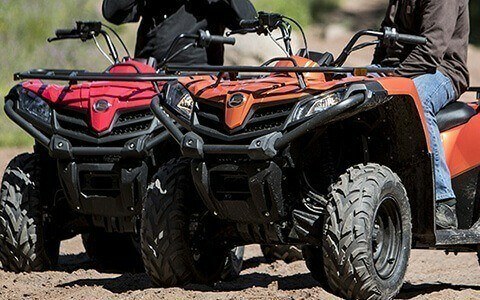 | New and Used Inventory for Sale | Can-AM, Kawasaki, CFMOTO, Cannondale, Hammerhead Ferris & Big Dog Mowers. 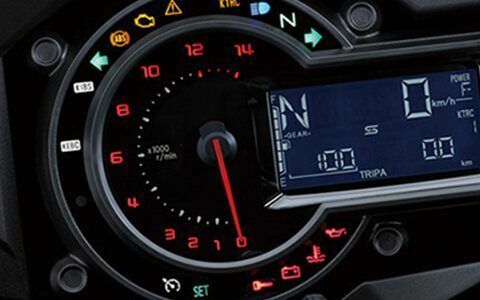 Come by today or call us at (888) 705-9812. 2019 Big Dog Mowers Alpha 36 in. 2019 Big Dog Mowers Alpha 42 in. 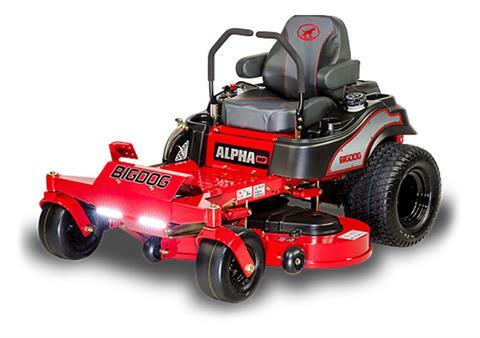 2019 Big Dog Mowers Alpha 52 in. 2019 Big Dog Mowers Alpha MP 36 in. 2019 Big Dog Mowers Alpha MP 42 in. 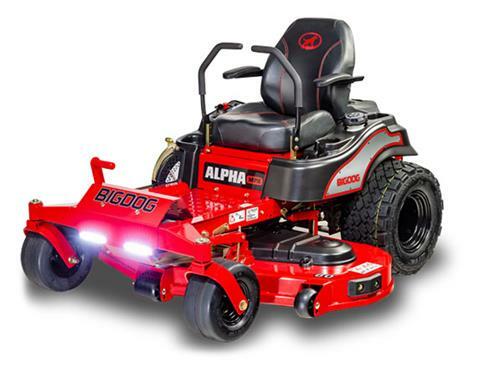 2019 Big Dog Mowers Alpha MP 48 in. 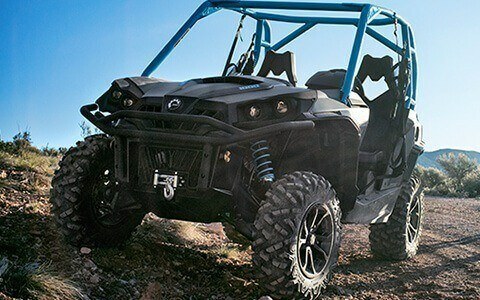 2019 Big Dog Mowers Alpha MP 54 in. 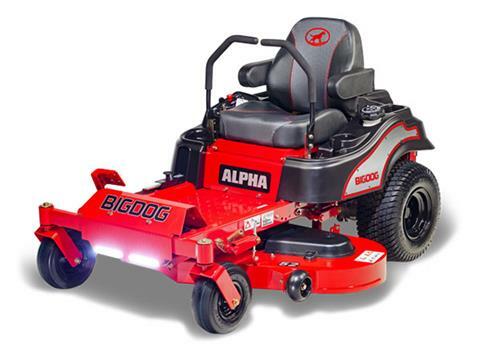 2019 Big Dog Mowers Alpha MP 60 in. 2019 Big Dog Mowers Alpha MPX 48 in. 2019 Big Dog Mowers Alpha MPX 54 in. Welcome to house of cycles Inc.